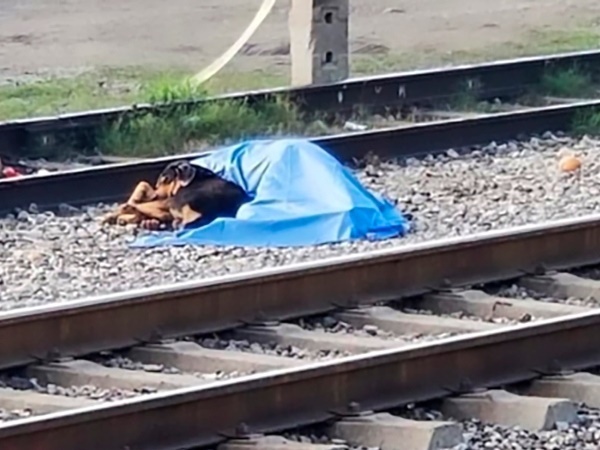 Images of a dog sitting next to the body of its owner, who died after being hit by a train, have captured the hearts of netizens. The 57-year-old victim, named in reports as Victor Reyna Vazquez, was drinking alcohol near the train tracks when he was run over by a train, according to reports. Red Cross staff who responded to the emergency were surprised to find the victim's dog sitting by his body. Reports state that the pooch had to be forcibly removed from the scene so the man’s body could be moved. The loyal dog even tried to bite one of the police officers and paramedics who tried to take it away from its owner. 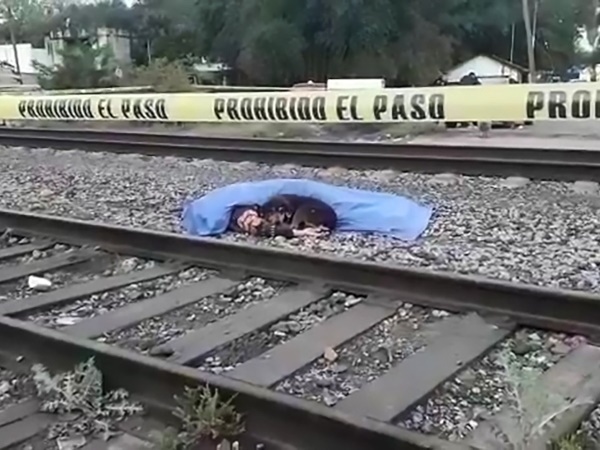 The incident took place on the train tracks of Montemorelos, in the north-eastern Mexican state of Nuevo León. 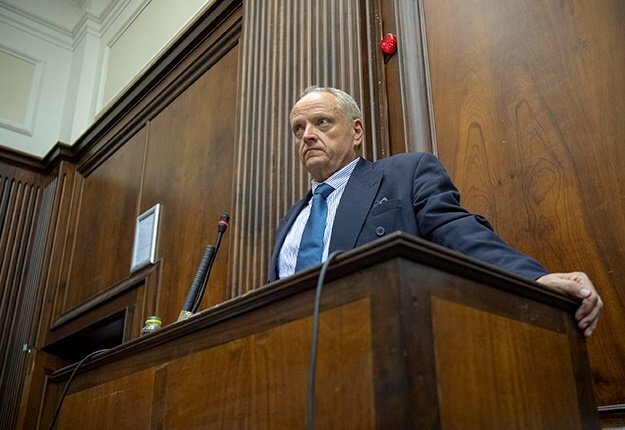 Locals claim the dog's owner was an alcoholic and that the pooch had accompanied him for several years. It's unclear whether the dog has since been placed in a shelter.